Do you want to access the data stored on your company servers or access your workstation at the office remotely? There’s a simple, fast solution that gives you all the independence you need, wherever you are. 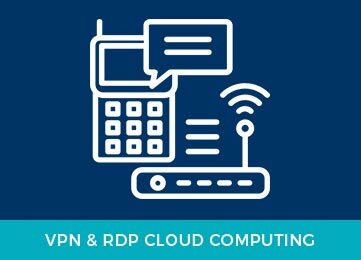 Want to find out more about VPN & RDP Cloud Computing ? Contact us for low-cost Remote Configuration.